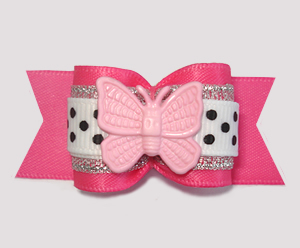 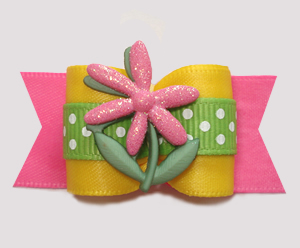 Fun dog bows galore! 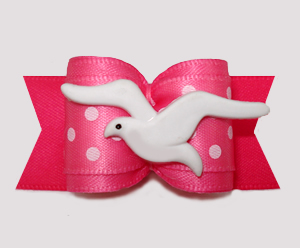 From smiley faces and peace signs, milkshakes and ice cream to mermaids and seagulls, kitties and Maltese... you'll find it (& more) here. 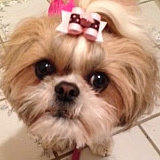 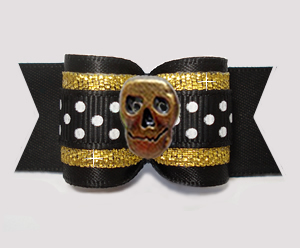 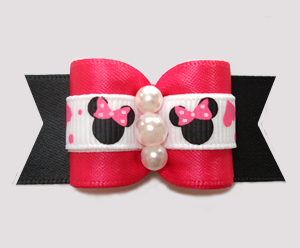 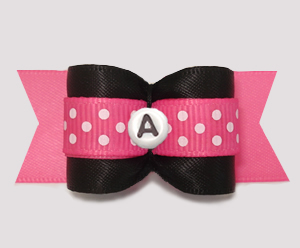 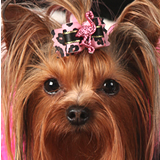 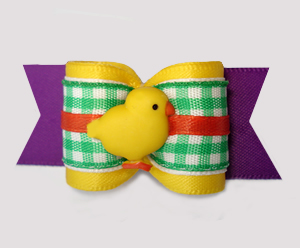 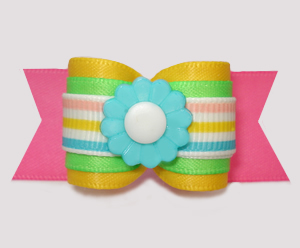 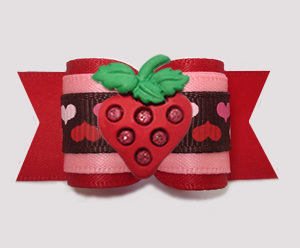 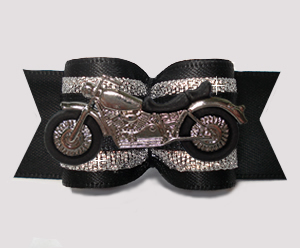 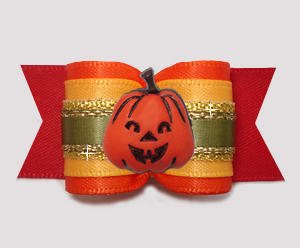 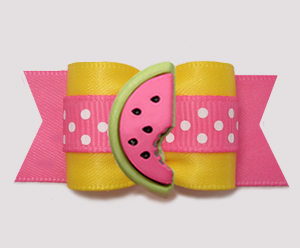 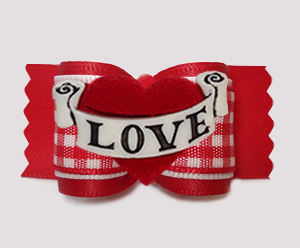 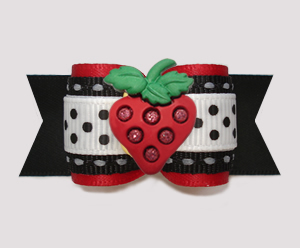 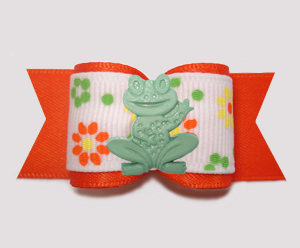 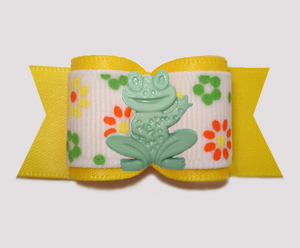 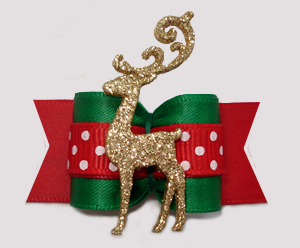 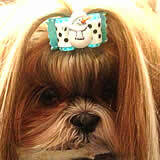 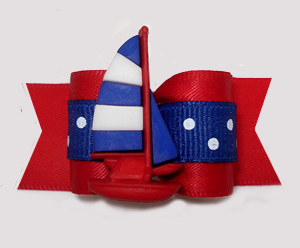 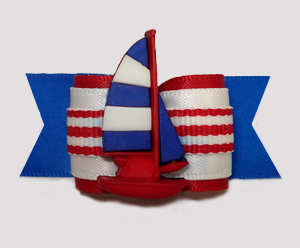 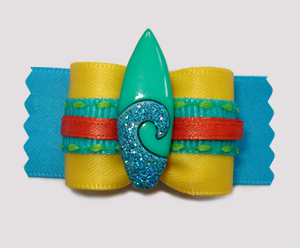 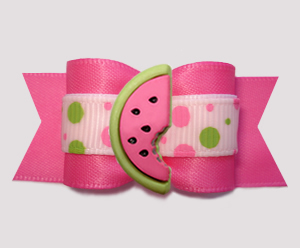 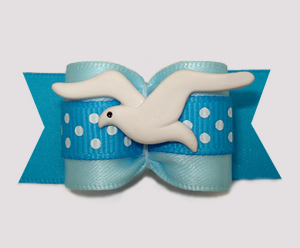 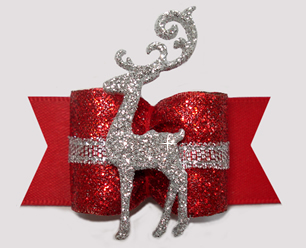 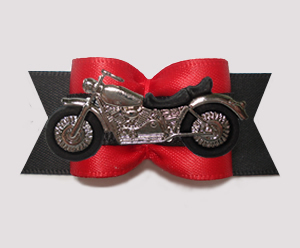 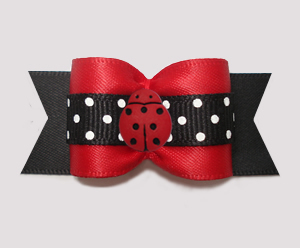 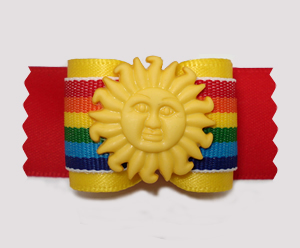 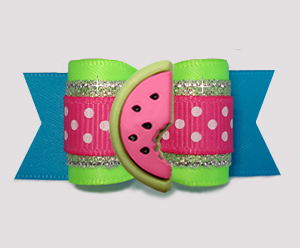 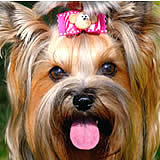 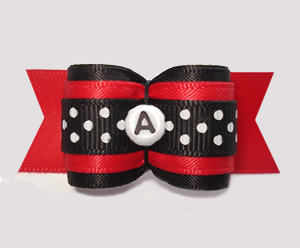 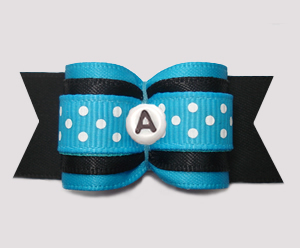 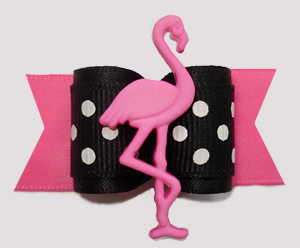 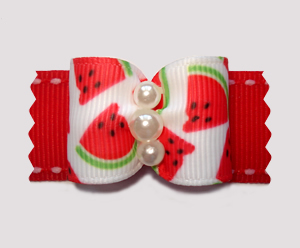 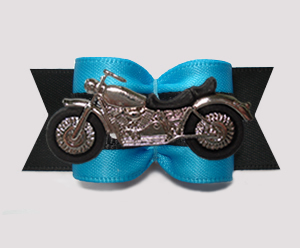 Unique dog bows, unusual dog bows, one-of-a-kind dog bows - this category is appropriately named Fun/Novelty!